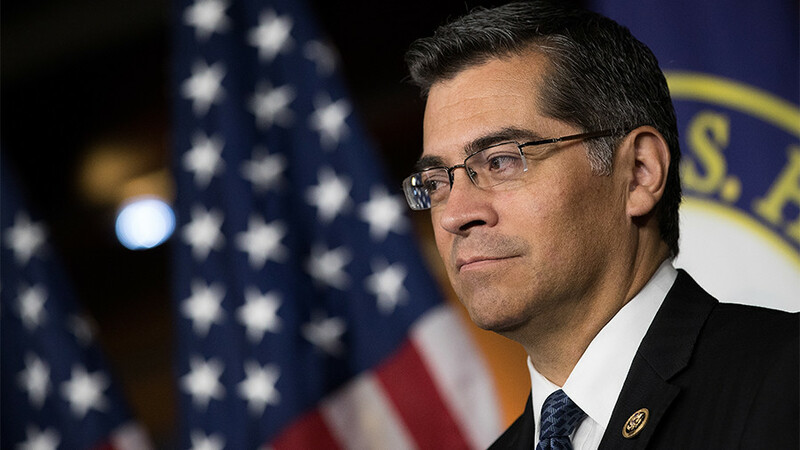 California Attorney General Xavier Becerra said on Monday that he intends to sue the Trump administration over a controversial question on citizenship in the 2020 census. Commerce Secretary Wilbur Ross announced a re-introduction of the citizenship question in a post on his department’s website yesterday. The decision, the post read, was made following a request in December from Jeff Sessions’ Department of Justice. A question on citizenship previously appeared on the US census until it was scrapped in 1950. “Including a citizenship question on the 2020 census is not just a bad idea – it is illegal,” Becerra said in a tweet. 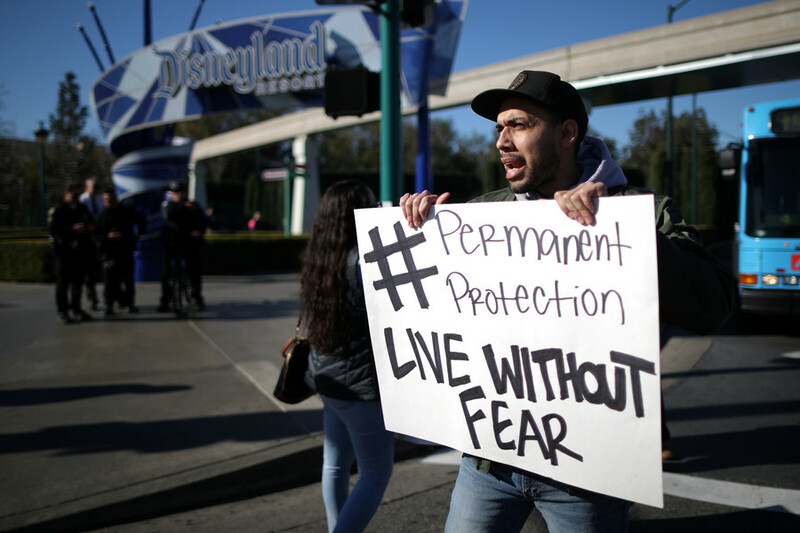 According to research from the Public Policy Institute of California, Becerra’s native California is home to over 2.3 million illegal immigrants. — Xavier Becerra (@AGBecerra) 27 марта 2018 г.
Becerra fears that these immigrants – who make up 10 percent of California’s workforce – would be discouraged from filling out the census by a citizenship question. 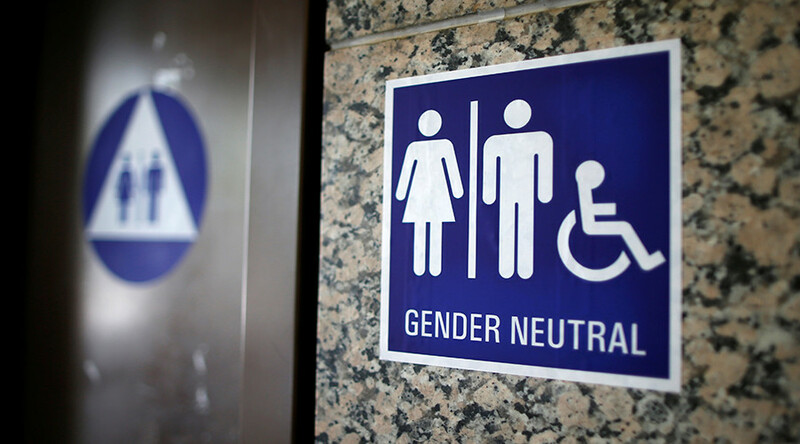 This, he argues, would result in an inaccurate population count, the loss of one of California’s seats in the House of Representatives, and a shortfall in federal funds for Californian cities. 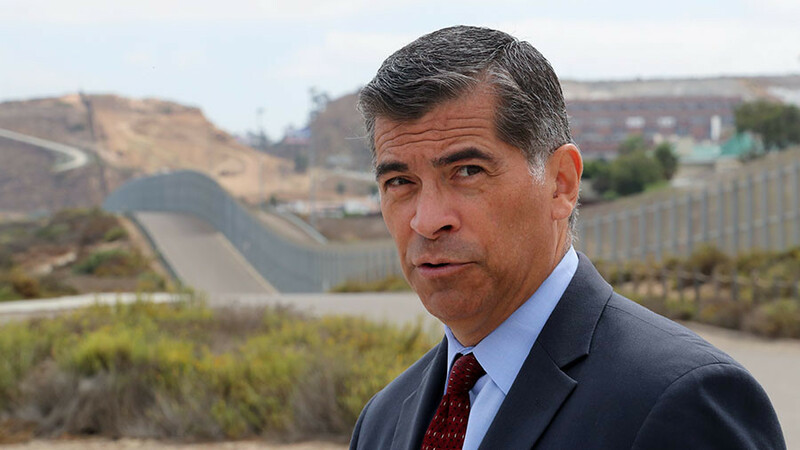 Becerra enjoys the support of 18 other Democratic state attorneys general, who pressed Ross’ department last month against including a citizenship question. They argued that including such a question would be unconstitutional. The Department of Justice, however, said it needs citizenship data to better enforce the Voting Rights Act. 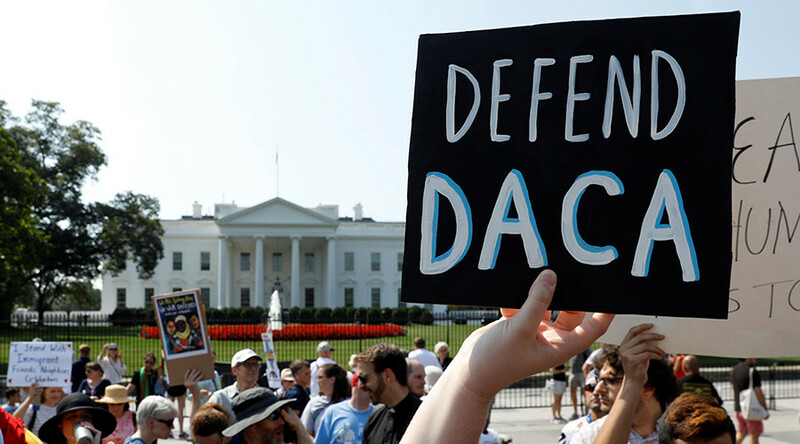 Immigrant communities overwhelmingly vote Democrat, and several party representatives and senators took to Twitter to voice support for Becerra’s suit. — Senator Bob Menendez (@SenatorMenendez) 27 марта 2018 г. — Jose E. Serrano (@RepJoseSerrano) 27 марта 2018 г. — Warren Davidson (@WarrenDavidson) 27 марта 2018 г. Former US attorney general Eric Holder – best known for his role in the ATF’s disastrous ‘Fast and Furious’ gunrunning program – announced today that he too would go to court to fight the reintroduction of the citizenship question. “The addition of a citizenship question to the census questionnaire is a direct attack on our representative democracy,” he said. Becerra’s decision to take legal action is no surprise. In 2017, he peppered the Trump administration with lawsuit after lawsuit – 24 in total. 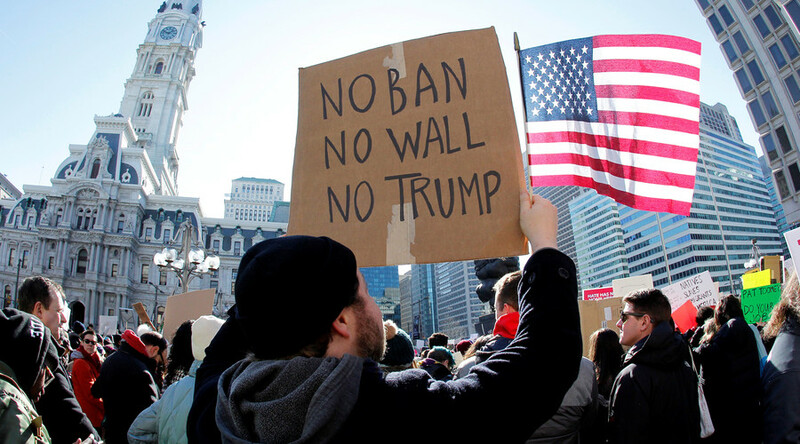 He opposed the administration’s travel ban, opposed the border wall, opposed immigration enforcement, and opposed the Trump administration’s directive seeking to ban transgender people from the military, among others. The Department of Commerce must provide Congress with a copy of the final wording of the census by March 31.